Cost: $10.00, Children 6-12 $7.00, 5 & Under Free Bring your friends and join us for some great food and fellowship! Proceeds will benefit St Mary Church. 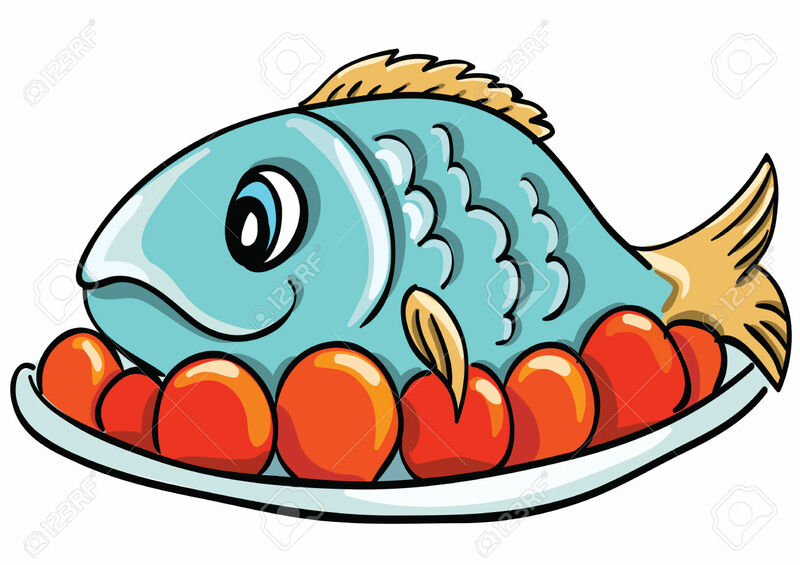 Categories: Announcements, Catholic Church, Catholic Life, community, Fe | Tags: Abstain from meat, Catholic food, fasting, Fish Dinner, fish fridays, food, fridays, lent, St Mary's Freeport IL | Permalink.